Seasoned professional, Smara Iglesia, to lead Kenes Spain as Managing Director starting 11th September.
" We are excited to welcome Smara onboard! We trust that together with Carlos, they will strengthen our presence in Spain and LATAM.	" 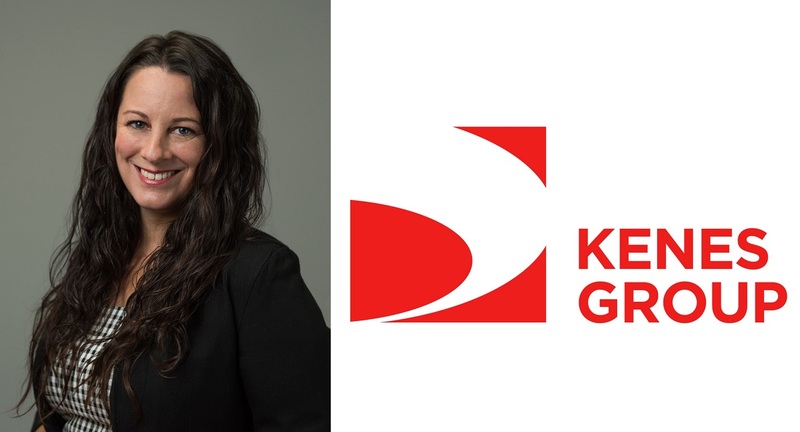 Kenes Group is pleased to announce that Smara Iglesia will be joining the Group’s Spain office on 11th September 2018. Smara brings to Kenes more than 15 years of experience in international conference and exhibition management as well as a cross-functional expertise in business development, logistics and production. She has previously worked for corporate event production companies as well as renowned national and international Professional Congress Organisers (PCOs). Iglesia will take over the Kenes Spain operation from Carlos de Sebastian. De Sebastian will focus his attention on developing Latin America activities as Managing Director LATAM.